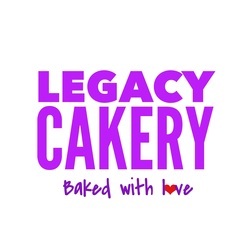 EVENT - Legacy Cakery - Baked with love! 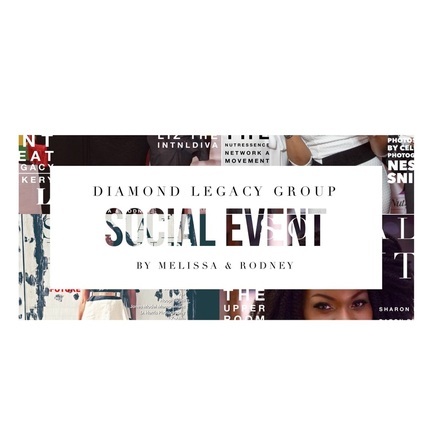 Guest posting can be a rewarding experience, at Diamond Legacy Group we aim to provide our readers and blogging audience with a memorable experience. As a high page ranking site we attract a stellar audience with 100+ visitors to our site per day, With well over 200+ subscribers each of our post receives multiple shares and comments from our intended audience. 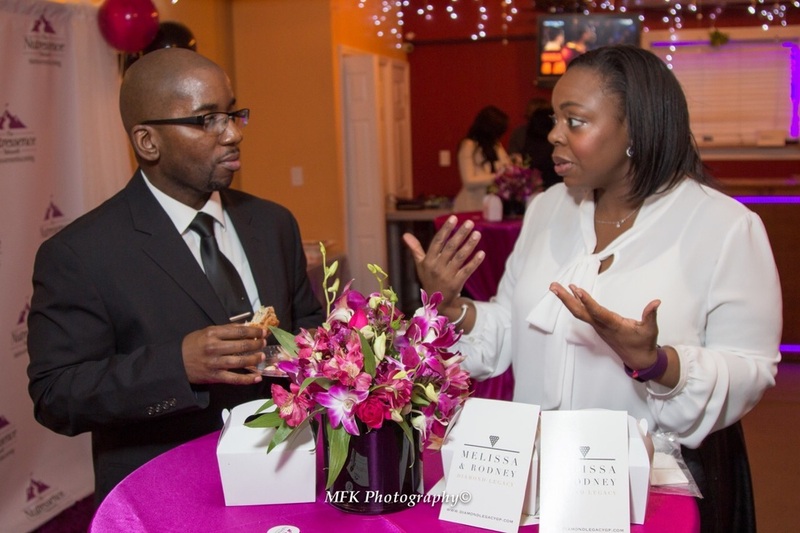 Our goal is to bring professionalism to each event we attend and promote brand awareness. Through our service we write a post about your experience, spread the word about the event prior to and days after on our social media channels especially on Twitter, Instagram, Linked-in and Facebook. Our mission, as your guest writer is to streamlined the process and make it quick and easy to submit posts to grow your event. There is an added benefit to having DLGP at your next occasion. If you are interested in reaching a relevant audience and are looking to spread the word and campaign for your next upcoming event. Feel Free to contact us! LEGACY CAKERY custom cupcakes and desserts to match any design or any flavor craving. Check out some of our past creations. To have LEGACY CAKERY delicious custom favors & DLGP blog about your event, please fill out contact form below.